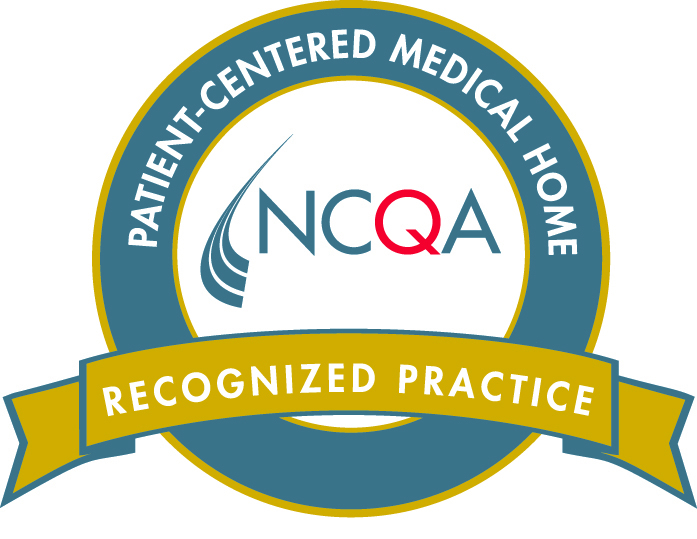 SVPAM is pleased to announce we have achieved national recognition as a Patient Center Medical Home from NCQA, the National Committee for Quality Assurance. The NCQA Patient-Centered Medical Home program reflects the input of the American College of Physicians (ACP), American Academy of Family Physicians (AAFP), American Academy of Pediatrics (AAP) and American Osteopathic Association (AOA) and others. It was developed to assess whether clinician practices are functioning as medical homes and recognizes them for these efforts. NCQA Patient-Centered Medical Home standards emphasize the use of systematic, patient-centered, coordinated care that supports access, communication and patient involvement. 2015 MGMA Better Performing Practice in the MGMA 2015 Performance & Practices of Successful Medical Groups report.